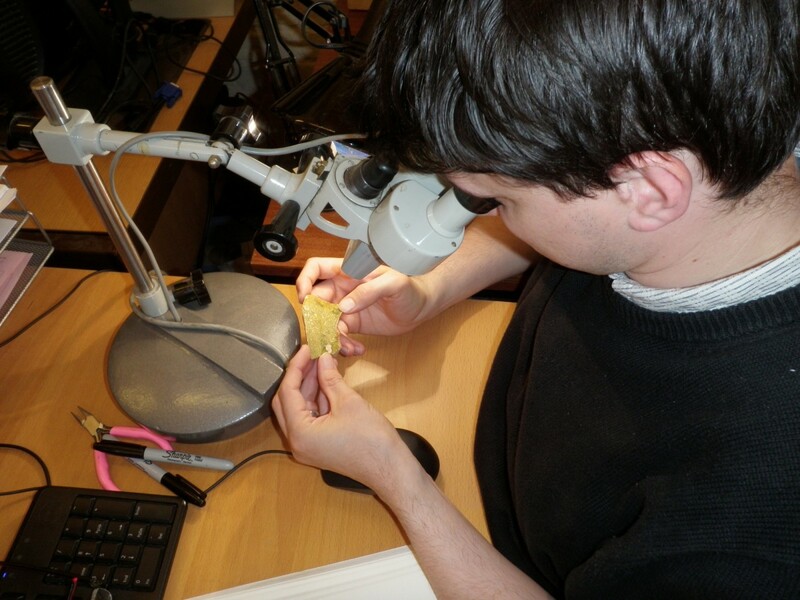 APS in-house specialists deal with the majority of artefacts excavated during site work. Staff also undertake additional commercial analysis for a variety of independent clients. Our ability to manage finds processing, analysis and research in one location offers enormous benefits to the timely delivery of any project. Within the sector, our specialists are also recognised by the relevant finds groups and regulatory bodies for the quality of their work. Specialist finds analysis is available for stonework.